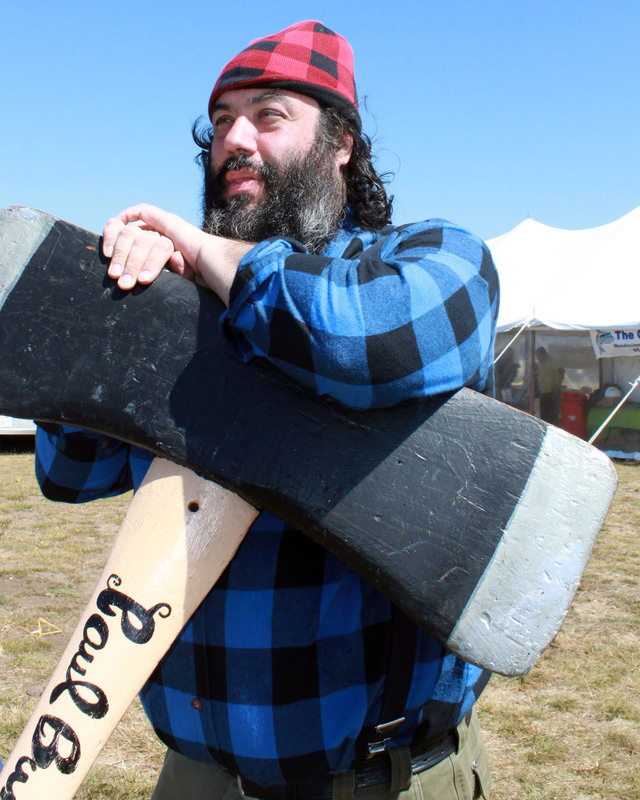 The Association organizes the Paul Bunyan Days Festival and produces several of the events: the Logging Show and Forest Expo; Parade; Ugly Dog Contest; Kiddie Parade, Games and Tricycle Races; Belle of the Redwoods; Historic Dress Review; and the Kangaroo Kort. Groups within the community bring you the rest of the events, including the Horseshoe Tournament, Craft Fair, Gem & Mineral Show, Pie Sale, Book Sale, Water Fight and Fancy Dress Ball. The whole darn thing is funded by Sponsors and Community donations! Your donation gladly accepted at: Paul Bunyan Days Association (PBDA), PO Box 2282, Fort Bragg, CA 95437. Email paulbunyandays@mcn.org if you have questions or comments. 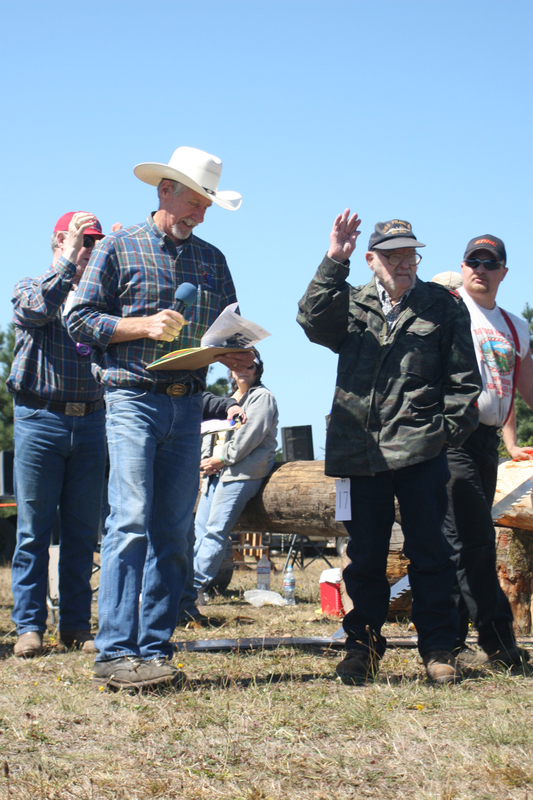 The President of the Association and Logging Show Manager is John Skinner.